During the holidays, 3 members of the UCT Surgical Society, Alex Scott, Stephanie Wright and Amy Booth travelled to Windhoek, Namibia to attend the third annual International Association of Surgical Societies (IASSS) Symposium which was held in conjunction with the Southern African Student Surgical Societies (SASSS). This year, the symposium was hosted by the University of Namibia's Surgical Society. 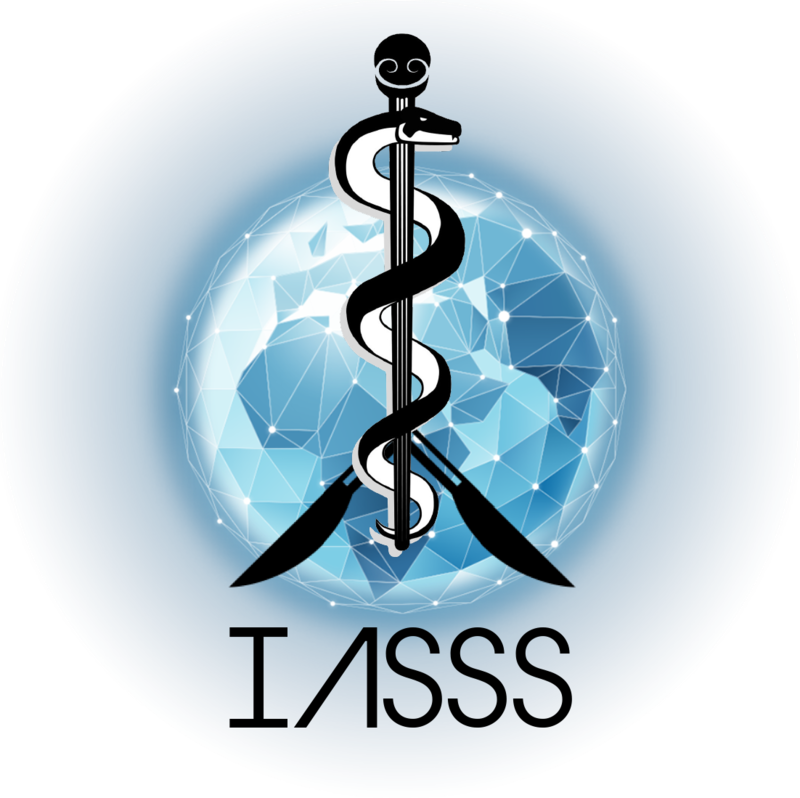 The IASSS is a global network of international student surgical societies; its members including countries from all over the world. It was started by the UCT Surgical Society in 2014 and aims to create an international movement to represent the needs of surgical societies across the globe, to develop partnerships between surgical societies and to facilitate surgical education, electives, and research. In 2014 and 2015, the annual symposium was held with great success in Cape Town, South Africa and Brisbane, Australia respectively. This year was no different with the University of Namibia doing an amazing job at hosting a memorable symposium attended by more than 80 international delegates. With talks given by top surgeons, ranging from chest trauma to managing colostomies to spinal surgery, everyone attending the conference learnt a lot. Perhaps one of the highlights was a talk on snake bites where the speaker brought actual snakes to the lecture theatre . In addition to the talks, there were some fantastic workshops where delegates were given the opportunity to practise with some high tech surgical equipment, sponsored by Medtronic and Erongomed , to perform bowel anastomoses, wedge resections and laparoscopic hysterectomies to name but a few. Work aside, there were also some amazing social events held including a Scrub Run, Pub Quiz, and Formal Dinner. At the formal dinner, the winners of the symposiums many competitions were announced and we are proud to say that UCT did us proud with Alex Scott winning both the Research Competition and the Video Competition. In addition, Alex Scott and Amy Booth were voted onto the IASSS executive committee for 2016/2017 with Alex Scott being the next IASSS president and Amy Booth being the Dean of Academy. Overall, the University of Namibia put in a huge amount of effort to host a fantastic symposium. Next year, the IASSS symposium will be held in Romania and the SASSS symposium will be held in Pretoria. We look forward to more great events as the IASSS and SASSS go from strength to strength! To read more about the IASSS, please visit the website at http://www.iasss.org.